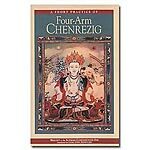 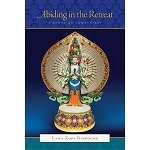 Written by Dharma King Songtsen Gampo, translated by Lama Zopa Rinpoche. 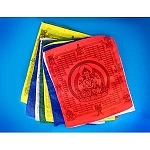 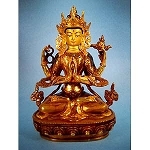 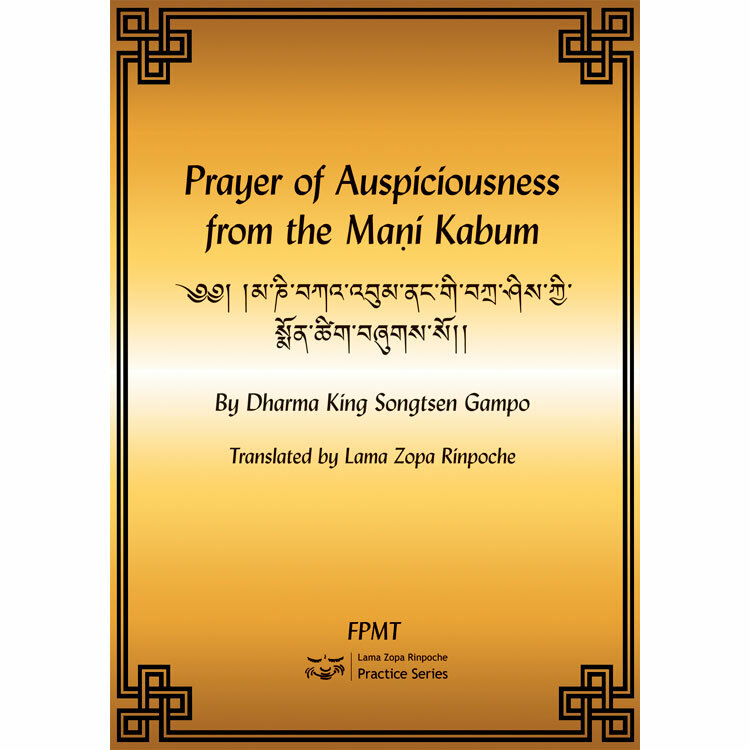 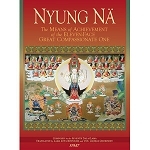 “Prayer of Auspiciousness from the Mani Kabum” comes from the Mani Kabum, a collection of teachings focused on Chenrezig, the Buddha of Compassion, attributed to the Dharma king Songtsen Gampo. 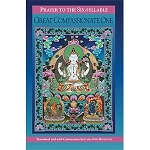 The last verse of the prayer was composed by Lama Zopa Rinpoche.